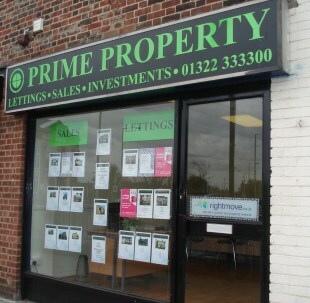 Prime Property are an independant agent based in Erith covering North West Kent and South East London. Do you need to move fast and keep your costs low?? Property urgently required in the following areas Northumberland Heath, Erith, Bexleyheath, Barnehurst, Slade Green, Belvedere, Thamesmead & Abbey Wood. We have tenants and buyers waiting for property in your area. Friendly easy to talk to staff. Cost effective service. We aim to make the letting of your property as simple and stress free as possible providing you with a discreet friendly and professional service. Our staff are local people who have lived and worked in the area for many years.